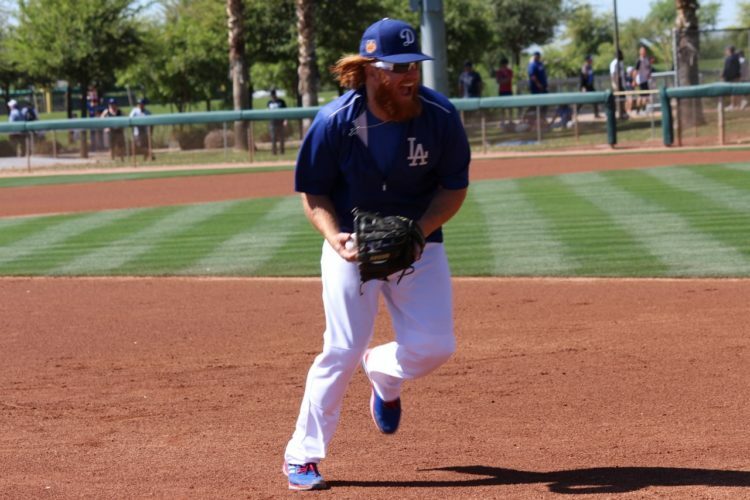 Ken Gurnick recently provided an update on Justin Turner, confirming that the team is expecting him back within roughly a week. That’s music to the ears of a struggling team that is getting next to zero production from their current third basemen. 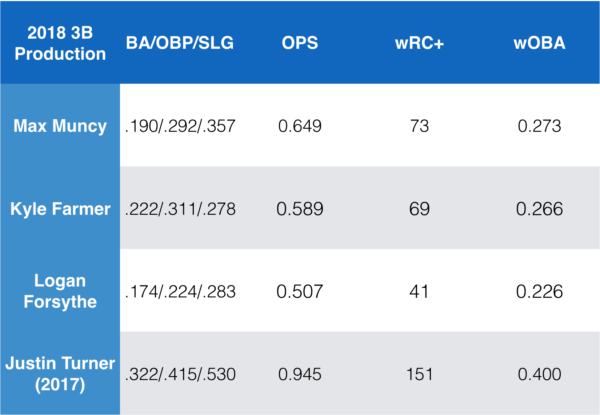 The Dodgers offense hasn’t exactly been stellar in 2018, and while it’s been improving as of late, a good portion of the struggles can be attributed to the absence of Turner. The combination of Kyle Farmer, Logan Forsythe, and Max Muncy simply hasn’t been getting it done. In the table below, you can see the combined offensive performance from all Dodgers third basemen this year, with the team ranking in that stat listed below. Yeah … not great. In fact, that’s a handful of very strong stats stating that the Dodgers have had the worst overall offense generated from third base. The combined .581 OPS is absolutely dreadful. It’s so bad that there have been eight starting pitchers with at least 10 plate appearances that have posted a higher OPS than Dodgers third basemen this year. In the next table, each individual third baseman’s production is listed, with Turner’s stats from last year at the bottom for contrast. 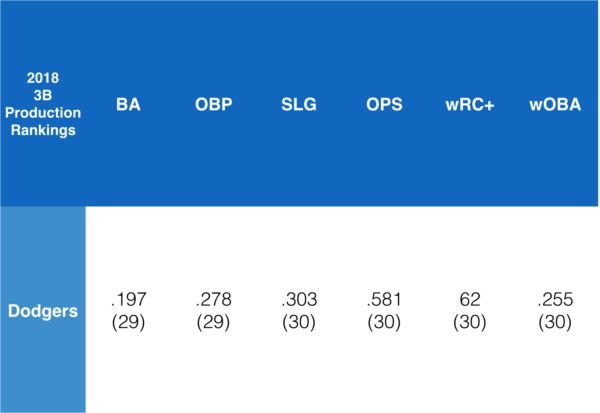 It’s all bad, although Muncy has been the least bad and if he’s somehow still on the roster after Turner returns, I think there are a few things in his profile deserving of a mention. We’ll see. I don’t mean to make a post strictly about how great Turner was last year but … he was pretty incredible. He finished eighth in the NL MVP voting despite playing in only 130 games — on pace for a top five finish. In 2017, among all qualified third basemen, Turner ranked first in strikeout to walk ratio, batting average, on-base percentage, wOBA, and wRC+. 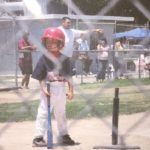 He was also fourth in OPS, and sixth in slugging. He was one of only five qualified players last year to walk more than he struck out, and among those his strikeout to walk ratio trailed only Joey Votto. Among all qualified hitters, he was fourth in average and on-base percentage, seventh in wRC+, ninth in wOBA, and 12th in OPS. Every single team can use that player. There’s probably something to be said as to how Turner is an integral part of the soul of the team, and how his on the field production naturally makes him a leader. That’s worth something for sure, the team doesn’t feel quite right without him. However, it’s really as simple as the Dodgers have fielded the worst third basemen in the league on a nightly basis, and that should be replaced by one of the best hitters in the game in Turner within a week. Prior to Rich Hill and Yasiel Puig returning from the DL, the Dodgers had nine players on the DL totaling more than $90 million in payroll. Those same nine guys combined for over 21 fWAR in 2017. The Dodgers sorely need a boost, and Turner’s return might be exactly that. No pressure.